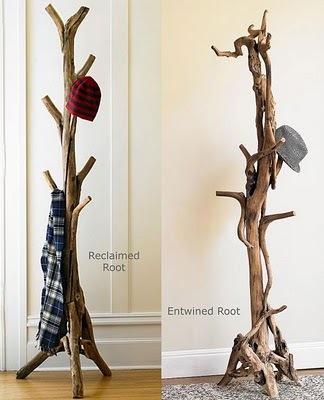 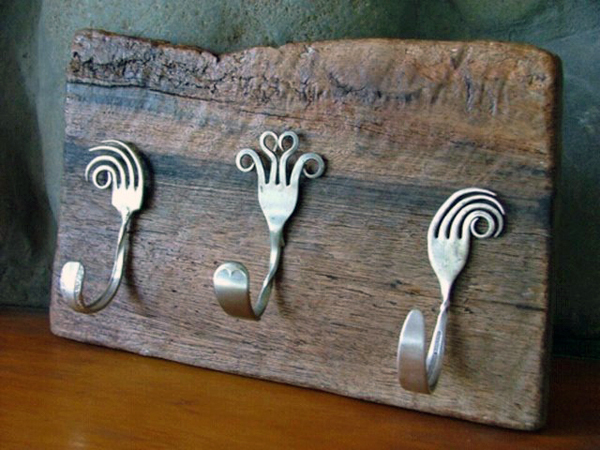 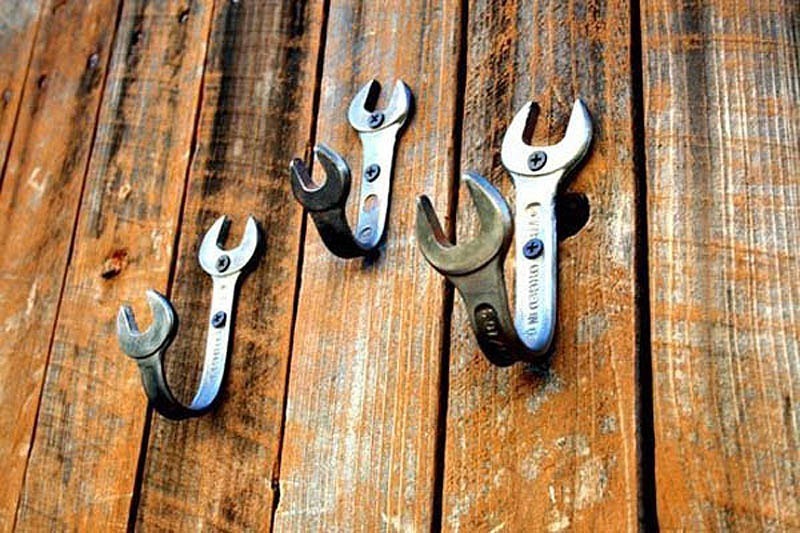 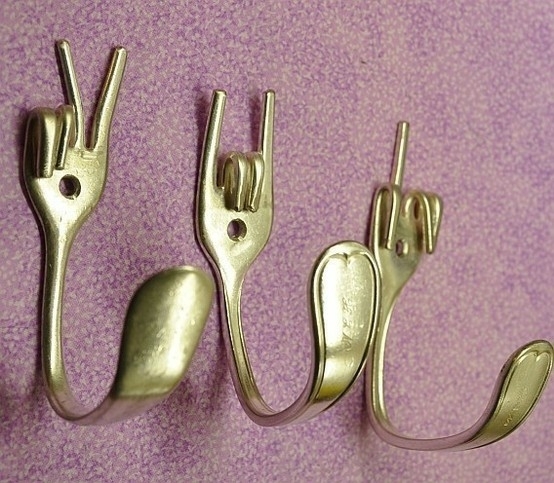 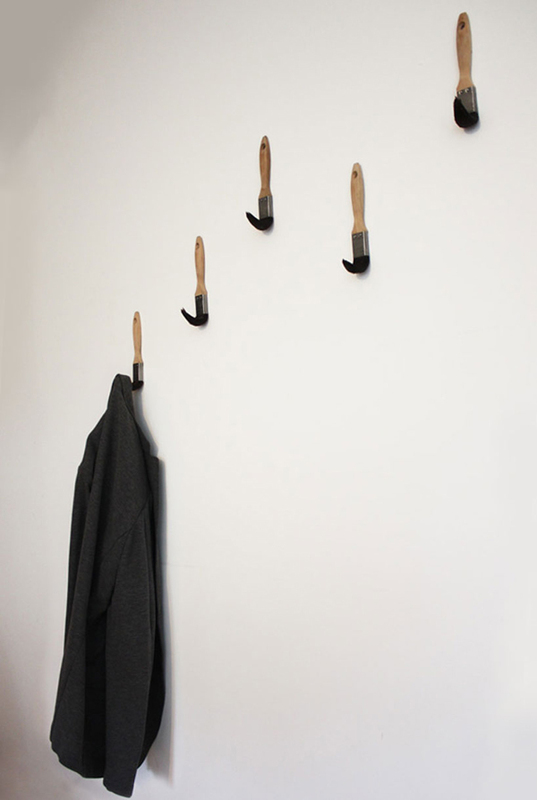 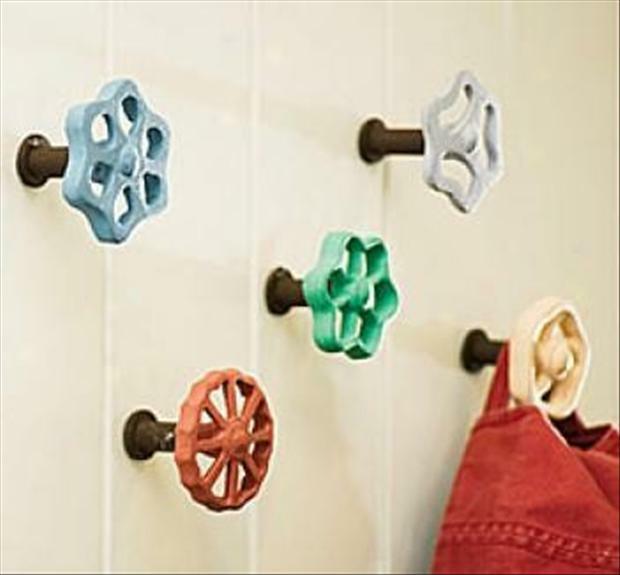 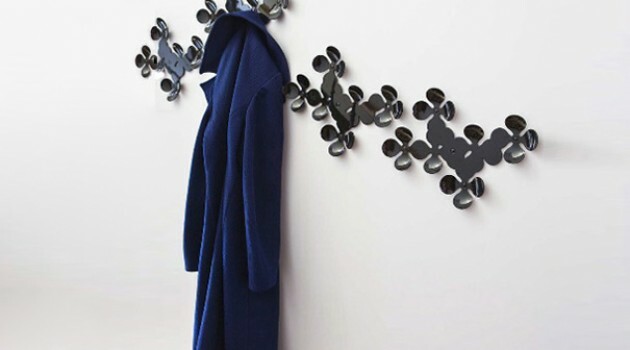 Today we have interesting colection of 26 most creative wall hook examples which will show you that even the most common everyday object like a coat hook can become an exciting home or office accessory. 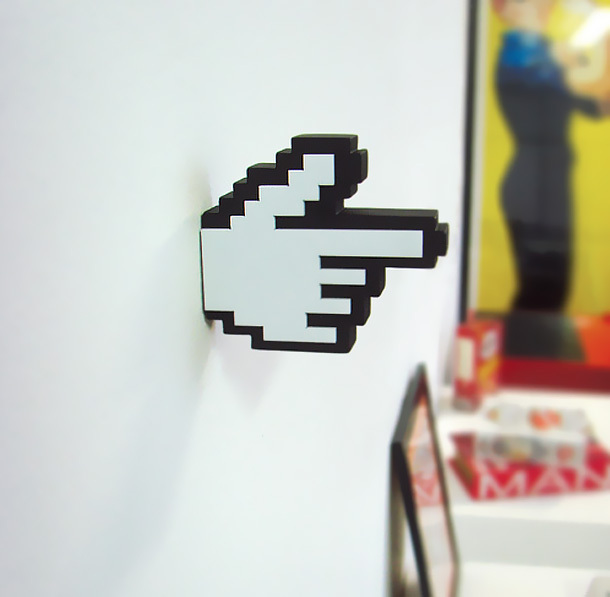 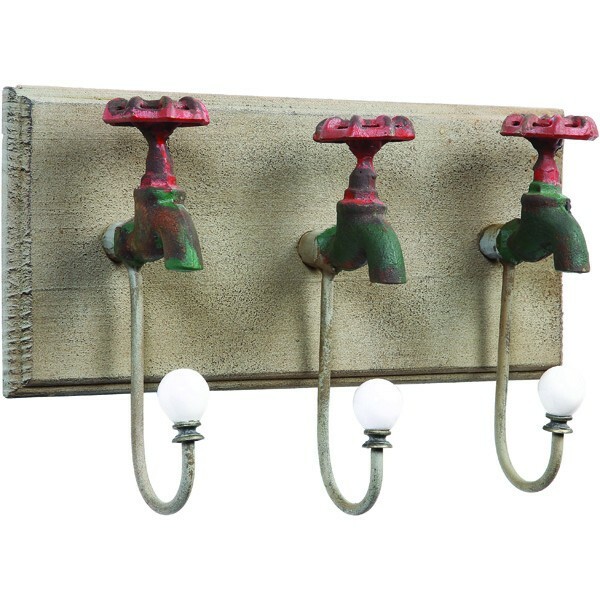 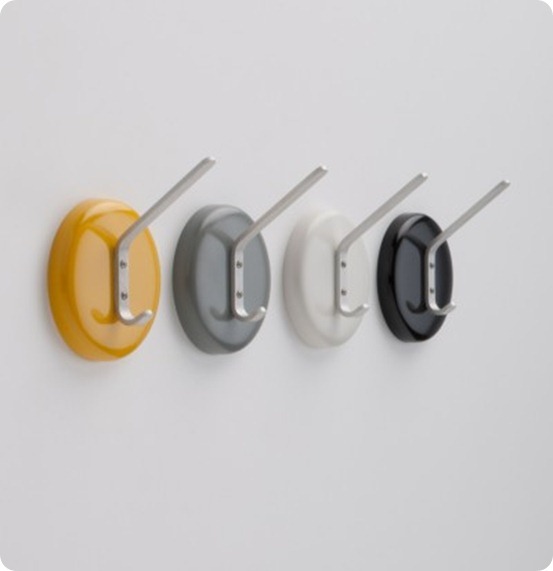 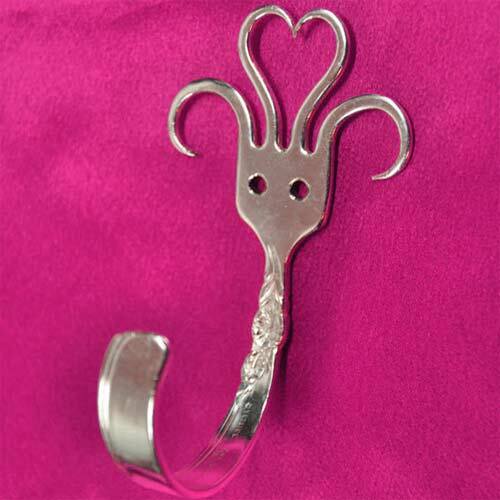 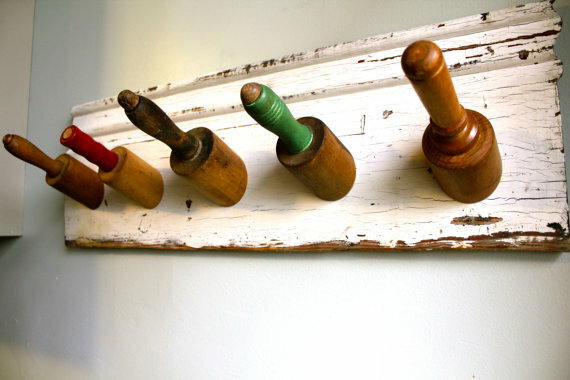 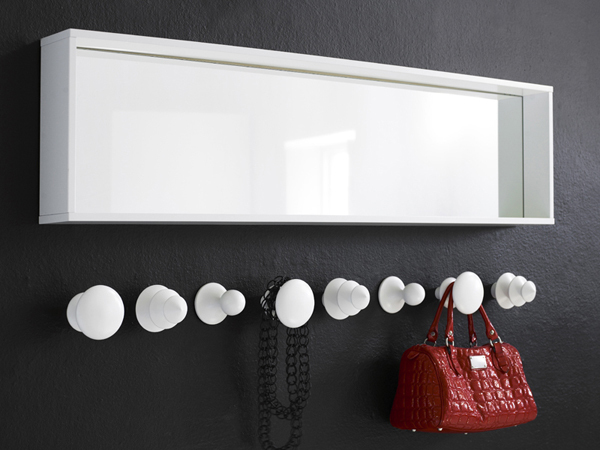 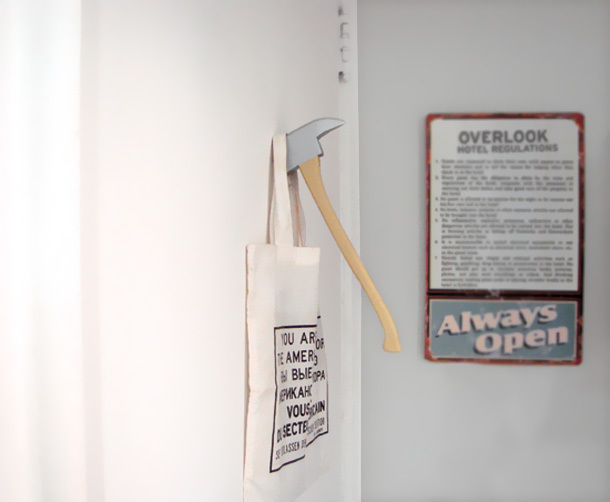 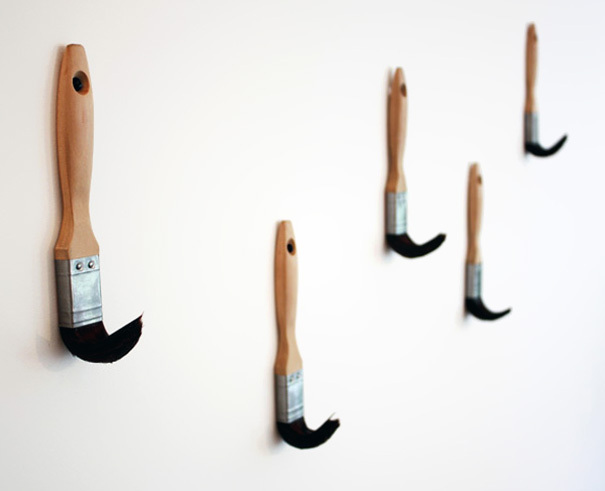 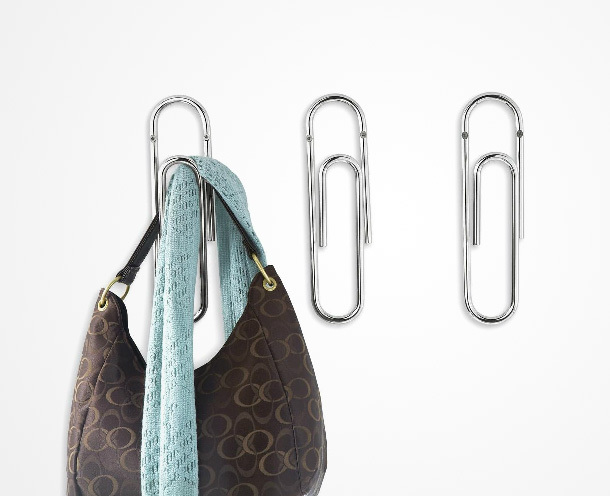 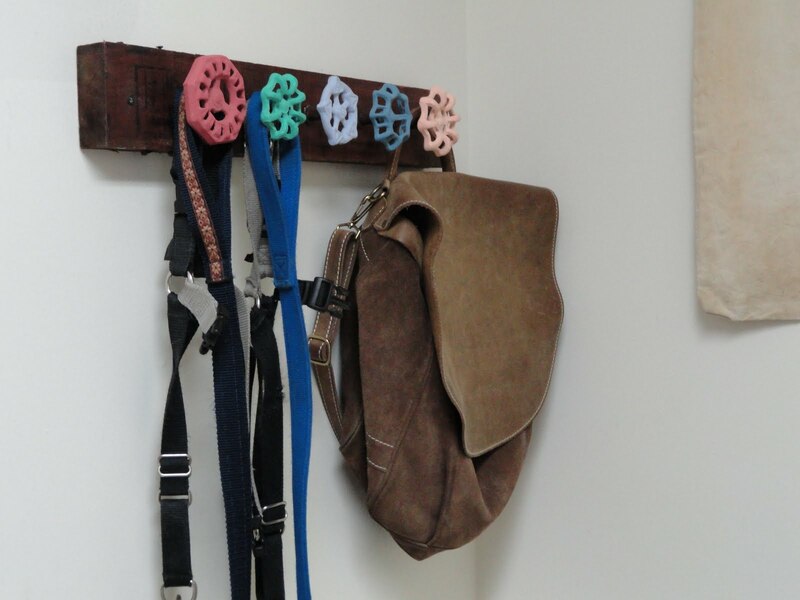 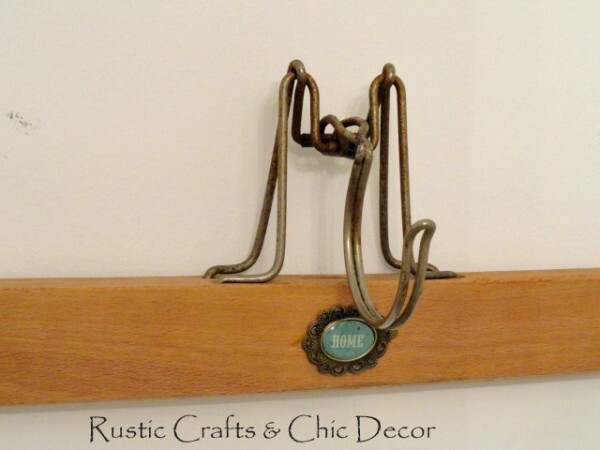 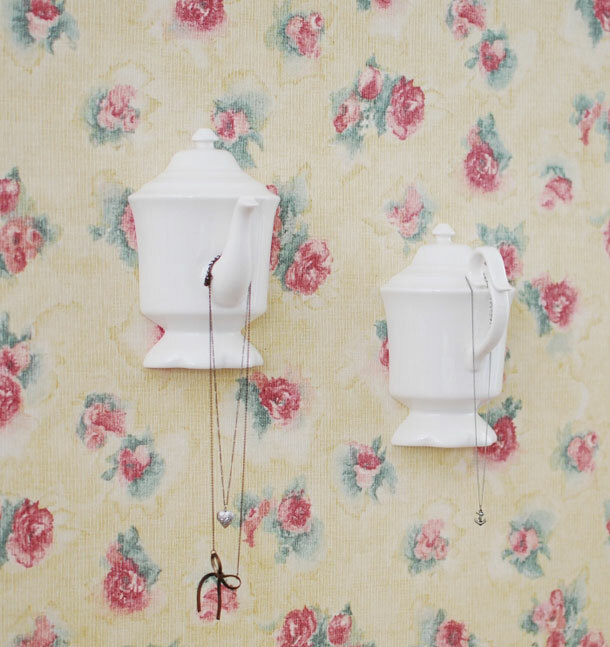 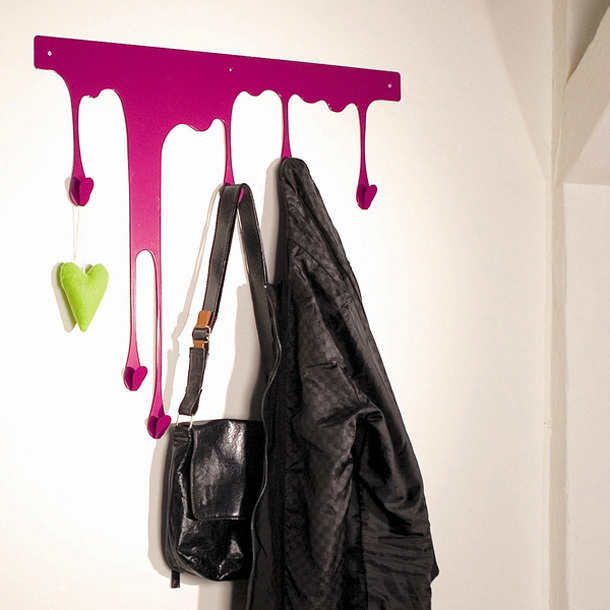 Wall hook is a necessary accessory in a home or office. 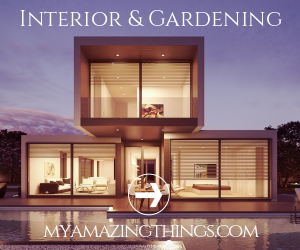 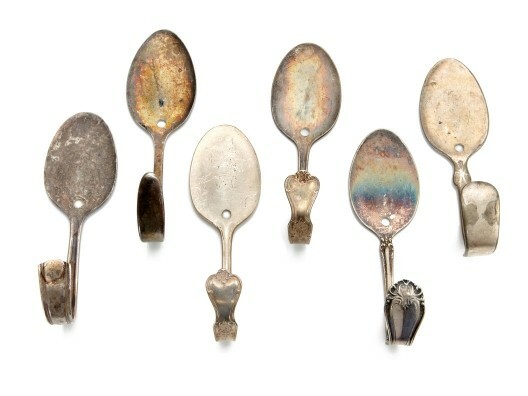 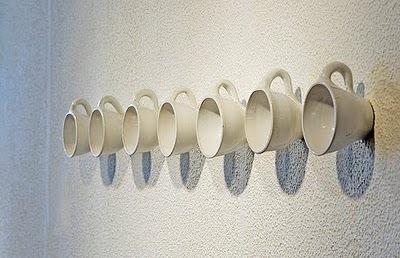 Well Enjoy in the colection and maybe you will inspire how to do that in your home.